Nonresidents are liable to tax on income originating from Luxembourg. Married couples can file jointly or separately. Income is taxed at progressive rates. In computing the taxable income, income-generating expenses can be deducted from the gross income. Class 1 taxpayers are single individuals or those who live alone. 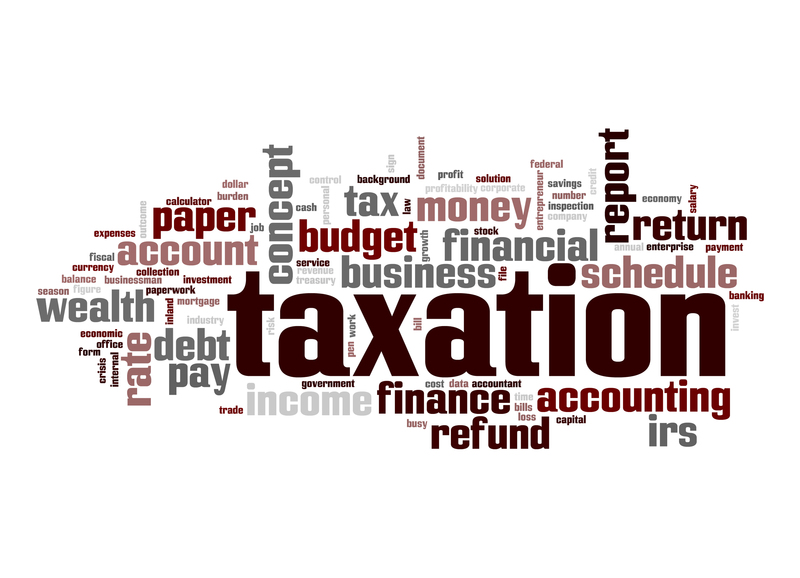 They are taxed at the general tax rates without any deductions. Class 1a taxpayers are individuals in reduced circumstances (because they are over 65 years of age, or separated, or divorced, or widowed, or because they are living alone with dependants in their household). For class 1a taxpayers, the first €39,000 is taxed at normal tax rates and only half (50%) of their income exceeding €39,000 is further subject to tax. Class 2 taxpayers are jointly assessed married couples that use the split tariff (the tax rates in tax class 2 are the same as one half the income in tax class 1). This removes the effect of the progressive rates in the upper income brackets. After a legal separation or spouse’s death, the taxpayer continues to be classified as a Class 2 taxpayer for the subsequent three years and will be reclassified into Class 1 thereafter. The tax amount which resulted from the above computation is further adjusted through a combination of proportional, linear, and degraded deductions and rebates. Itemized Deduction. All expenses related to property such as management agent’s commission, maintenance and repair costs, insurance, mortgage and interest payments, property tax, and insurance premiums are deducted from the gross rent. Straight-line depreciation is also deductible, though land is not depreciable. Rates of depreciation are between 2% to 6%. Standard Deduction. A standard deduction of 35% of the gross annual rental income with a maximum of €2,700 is available instead. This deduction includes maintenance and repair costs, insurance premiums, and depreciation (not including debt interest on loans used to finance the property). Capital gains realized through selling the real property within two years of acquisition are considered speculative gains and are taxed as miscellaneous income at progressive income tax rates. The taxable gain is computed by deducting the acquisition price and incidental costs (agents’ commissions, fees to notaries, surveyors, advisers, etc.) from the selling price. No other deductions are allowed. If the property is held for more than two years, the tax rates are reduced to half of the ordinary tax rate. The taxable gain is computed by deducting the acquisition price and incidental costs from the selling price. In this case, the purchase price is adjusted by official coefficients to account for inflation during the period of ownership. Furthermore, a single taxpayer will be entitled to a deduction of €50,000 for non-speculative capital gains. The amount is doubled if the property is owned by a married couple filing jointly. This allowance is available every ten years. If the property was obtained by inheritance (direct line), the tax deduction can be increased by €75,000. The taxpayers can also defer the payment of capital gains tax if they decide to re-invest the money in a new property that will be rented out. A property in Luxembourg is subject to municipal ground tax which is levied annually at 0.7% to 1% of its assessed unit value (usually lower than its actual market value). The tax amount based from the preceding computation is further multiplied by a municipal coefficient that is between 120% and 900% depending on the municipality. The property’s unit value, basic tax rate and the municipal coefficients depend on the property’s classification such as size, age, site, and economic use. If you think the seller is asking too much….